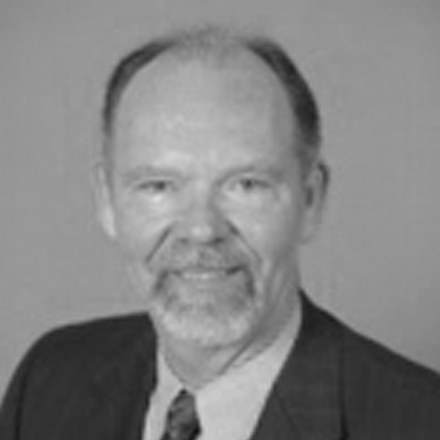 Since 1979, Keith has been active in the financial services and securities industry as an attorney, author, teacher, expert witness, chairman of the investment committee for a mutual fund complex, chief operating officer of a securities broker-dealer, chief compliance officer for several broker-dealers and investment advisors and member of several boards of directors. This eclectic background has helped him serve a diverse range of clients, from banks, broker-dealers, investment advisors and insurance companies, to closely held businesses and individual executives. Keith has a BA in Pre-Law & Philosophy from the University of Minnesota, Duluth, and a Juris Doctor from William Mitchell College of Law. He was admitted to law practice in Minnesota, and is also admitted to Federal District Court and Court of Appeals practice. As part of continuing education, he has studied at Harvard University Law School, receiving a Certificate in Securities Regulation, and was awarded the Accredited Investment Fiduciary Analyst® designation in 2001 from Fiduciary360, in association with the Katz Graduate School, University of Pittsburgh. He is a Certified Investments & Derivatives Auditor. He has also passed the series 3, 4, 5, 7, 8, 15, 24, 27, 53, 63, 65 and 66 securities license exams. Keith was also elected to be a director of the Financial Planning Association for 2011 – 2013. He is also a voting member of the US Technical Advisory Group for ISO 22222 International Standard for Personal Financial Planning. He is listed in Who's Who in Finance & Industry and Who’s Who in American Law.